New Delhi: Alok Verma, who has been unceremoniously removed from the post of CBI director by a high-powered selection committee led by Prime Minister Narendra Modi, has claimed that he was transferred on the basis of “false, unsubstantiated and frivolous allegations” made by only one person who was inimical to him. Alok Verma termed it “sad” that he was transferred to another post pursuant to the orders of the committee on the basis of “false, unsubstantiated and frivolous allegations made by only one person, who was inimical to him”. “I have stood up for the integrity of the institution, and if asked will do it again in order to uphold the rule of law,” he said. Mr Verma’s two-year tenure as director of Central Bureau of Investigation(CBI) was due to end on January 31. 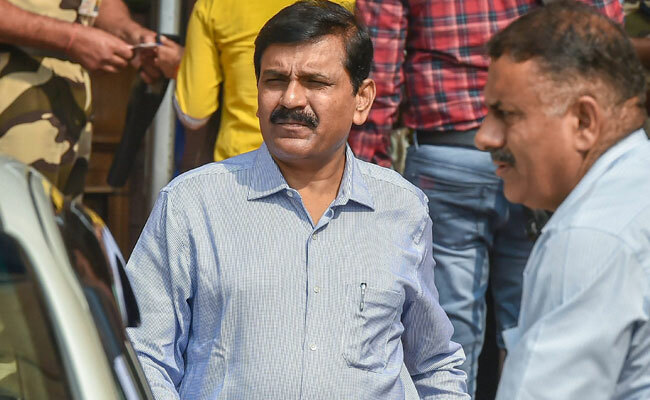 The CVC report spoke about the controversial meat exporter Moin Qureshi’s case and claimed that the CBI team looking into it wanted to make Hyderabad-based businessman Sathish Babu Sana an accused but Mr Verma never gave clearance, officials said.